Ross Kemp has a twin! I was reading an item on Jeff Jarvis's Buzz Machine blog the other day where he was drawing attention to a couple of YouTube videos attacking the Obama campaign. They both use the same template. The first video is about voters in Michigan and Florida effectively losing their franchise in the primaries. It begins with someone sticking up print images of these voters – with their name and location written below. 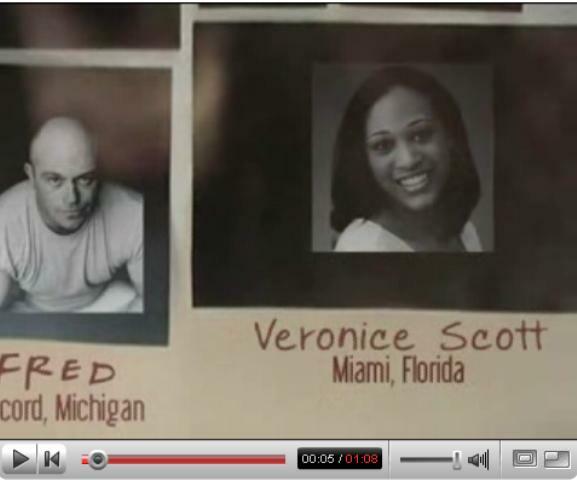 I couldn't help noticing that 'Fred' from Michigan bore a striking resemblance to actor Ross Kemp. 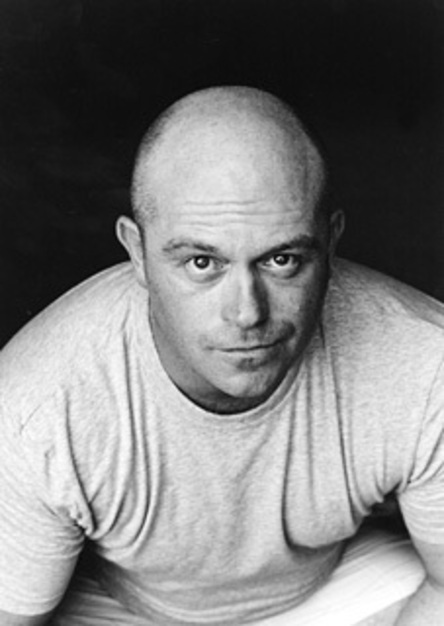 After a bit of pausing and reviewing I did a Google image search on "Ross Kemp" and the very first image result is exactly the same image as that of 'Fred' in the video. Try going to the YouTube original http://www.youtube.com/watch?v=_XvsrtO6O7g and pausing it at about 5-7 seconds to make the comparison. BTW – if anyone has Ross's agent's phone number why not let them know. I assume he's not aware.